Bharti Airtel is looking to ramp its VoLTE service expansion to several parts of the country. 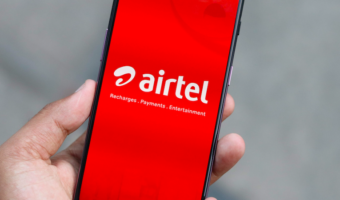 In the process, the Sunil Mittal-led telco introduced a new Airtel VoLTE Beta program, allowing some Airtel users to test the VoLTE service in some circles across the country. Well, nothing comes for free these days, and Airtel knows that too. 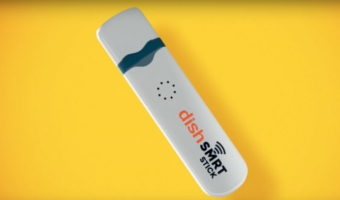 The company is offering up to 30GB of free data for VoLTE beta testers on its network. However, when there’s a free offer, it subjects to various terms and conditions, and that’s no different with the Airtel VoLTE Beta program. Read on to know how to become an Airtel VoLTE service tester and avail free data. Firstly, the Airtel VoLTE Beta program is open in some circles, and the list includes- West Bengal, Orissa, Assam, Kerala, Bihar, Punjab & Andhra Pradesh. The company has already announced the launch of VoLTE service in Andhra Pradesh & Telangana regions, but most of the users are not receiving any VoLTE service for the past few weeks. If you’re from any of the circles mentioned above, then you now require an Airtel VoLTE supported handset. 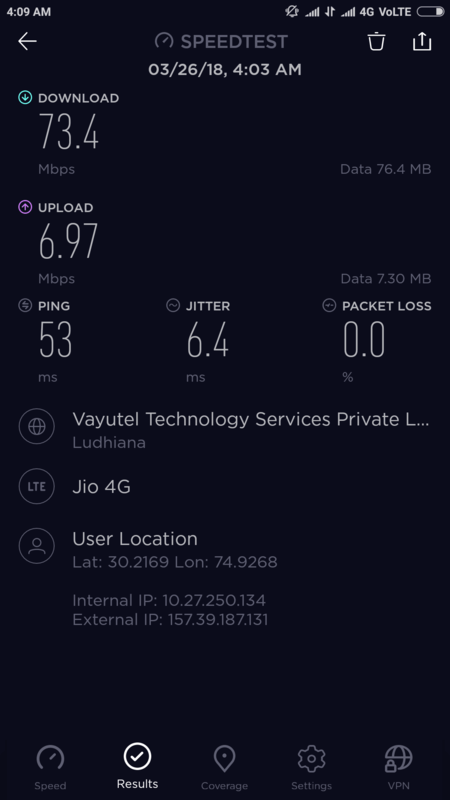 Airtel currently has more than 100 4G devices which supports its VoLTE service, but the major drawback is not even a single Motorola device has support for Airtel VoLTE. 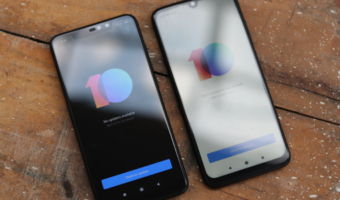 Other major smartphones from brands such as Apple, Samsung, Xiaomi, and so on are on the supported list of smartphones. You can check out the Airtel VoLTE supported list of smartphones by heading over to the official website. Now that you’ve successfully passed through the first two points let’s move forward. In the next step, you need to validate your Airtel mobile number with the Airtel VoLTE Beta program. Visit airtel.in/volte-circle and scroll down to the bottom to validate your mobile number. As Airtel already knows which mobile phone you’re using, if you enter a non-VoLTE supported smartphone, it will display as “Hi there! Airtel VoLTE is currently unavailable on your number. We will reach out to you when it is rolled out for you.” In my case, I am using the Moto Z2 Force smartphone, which is yet to receive support for Airtel VoLTE service. However, if you’re using an Airtel VoLTE supported smartphone, then you’ll be asked to enter an OTP to validate your mobile number. Post the validation, you can use Airtel VoLTE services on your smartphone and help out Airtel in improving the service. 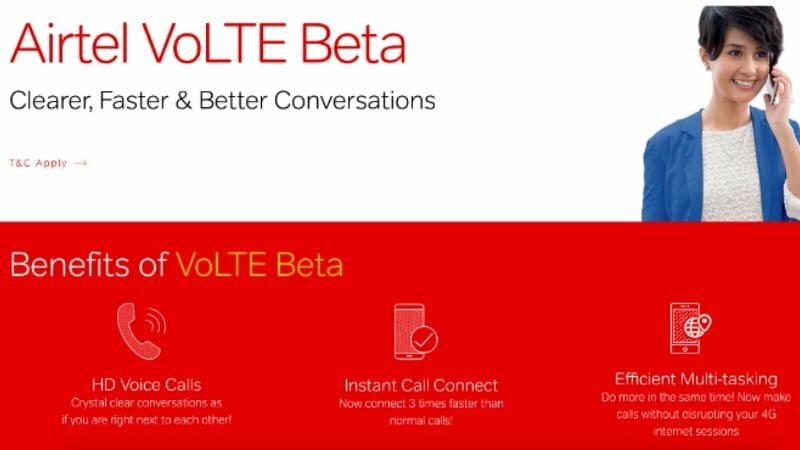 The Airtel VoLTE Beta program will unfold for the testers in three phases, which each involving with a data credit of 10GB. The first 10GB of data will be credited to the tester’s account when they register for the VoLTE Beta program on the official Airtel site. This data recharge will be valid for exactly 28 days. The testers will then need to provide feedback at the end of this period, i.e. at the end of four weeks after which another 10GB data will be credited with a validity of 28 days. After the end of eight weeks of the testing period, users will again be required to give feedback to Airtel, followed by the final credit of 10GB data which again will be valid for 28days. Airtel also states that users are required to share feedback regularly.